Discover the Simple Recipe that Gets You Fully Funded in 90 days or Less! Yes, I am ready to get fully funded! 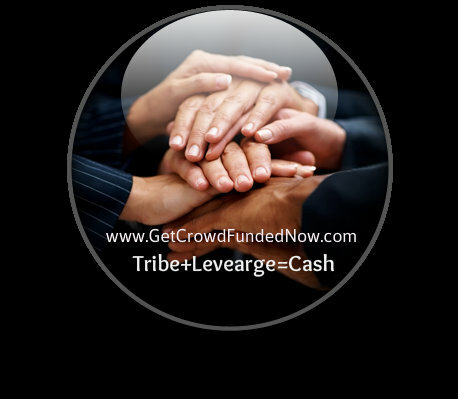 Our Crowdfunding Coaching has been tested and proven to work. We are so sure you will love the results you get from our Crowdfunding Academy, that we stand fully behind our work. If you attend all [sessions/meetings/workshops] for the first 12 months, and are not fully satisfied with your results, we will provide coaching free of charge until you get the results you seek. That means you can purchase with confidence knowing that, even if it takes a little longer than planned, you WILL get the right results. Learn Everything You Need to Get Fully Funded in 90 days or Less! These are courses that have sold for $997 to clients in 2015! Everything you need to know is inside! 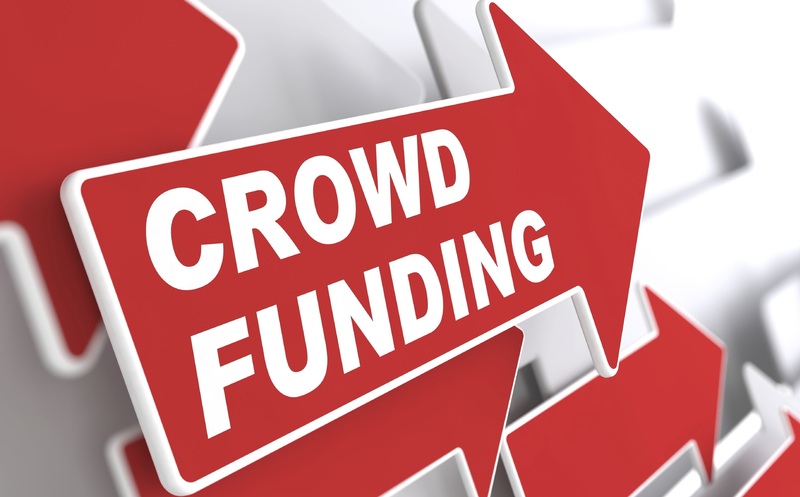 Learn how to work with the 6 Kinds of Crowdfunding! Our live Funding Friday Calls are very educational! Dr. Wright teaches and people online are asking questions live! 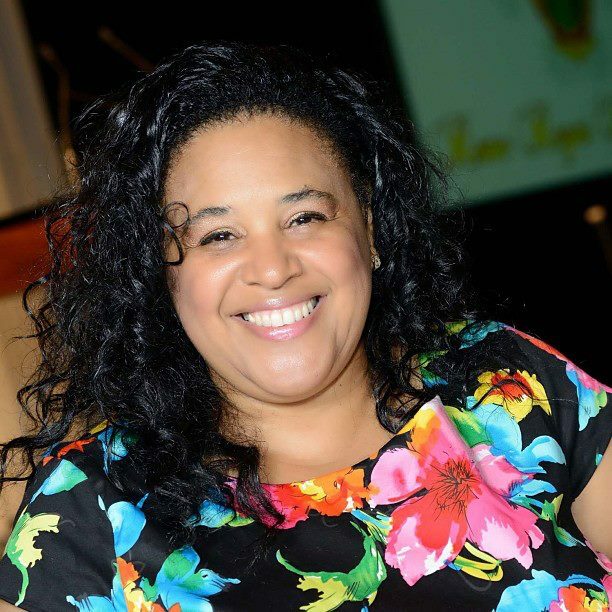 You can hear from people who have really done the work and used Dr. Wright's Strategies! You get the extra information posted with each class that is not available to the public! Get behind the scenes to see how people really made it happen! You can't always see what people did in their entire campaign. You don't know how much they spent or who they were connected to or the answer to a million other questions on how it was really done. 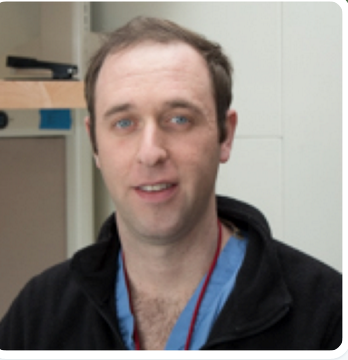 Dr. Wright has some case studies you can look at and follow to get more in depth knowledge. You can also use these strategies for yourself! Get a 1 Year Subscription! Normally $147 - Today Only $137!! 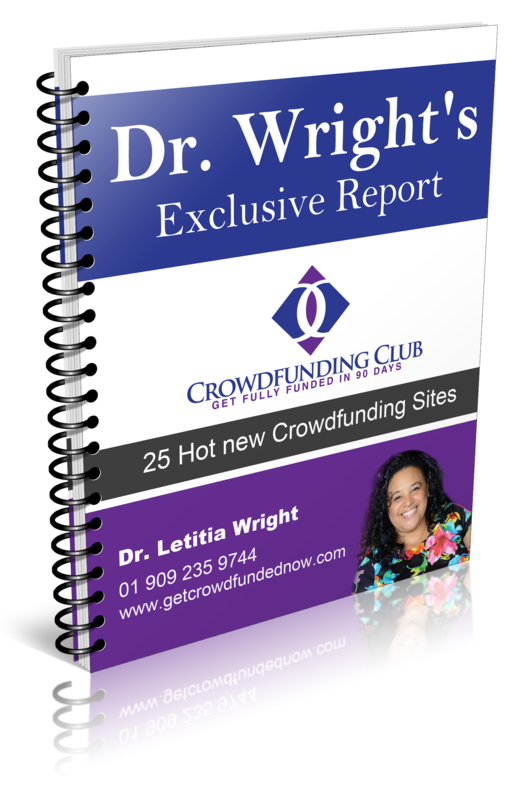 Just had an eye-opening #crowdfunding consult featuring @Drwright1 -thank you for sharing so much incredible value today!